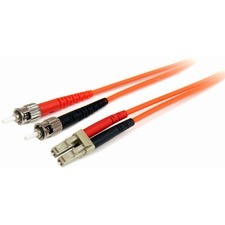 What makes a CAT6 cable the perfect accessory upgrade to your network? One word: performance. 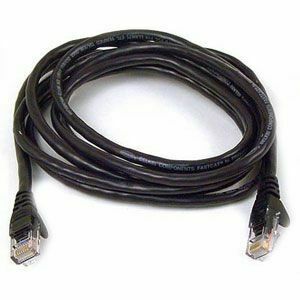 The Belkin CAT6 3' Gray Patch Cable can replace any CAT5 cable that fails to support 100 Base-T or Gigabit Ethernet. 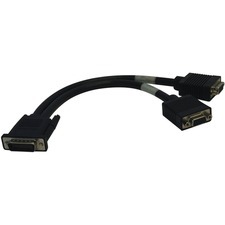 It's a durable product, with RJ-45 male/male connectors and snagless molded strain relief. Gold plated connectors with a staggered pin configuration (to control cross-talk and hyperfrequency) round out the quality features of this 3' indispensible home and business tool. Experience more fluid tranfers and optimized system performance with the Belkin CAT6 3' Gray Patch Cable.